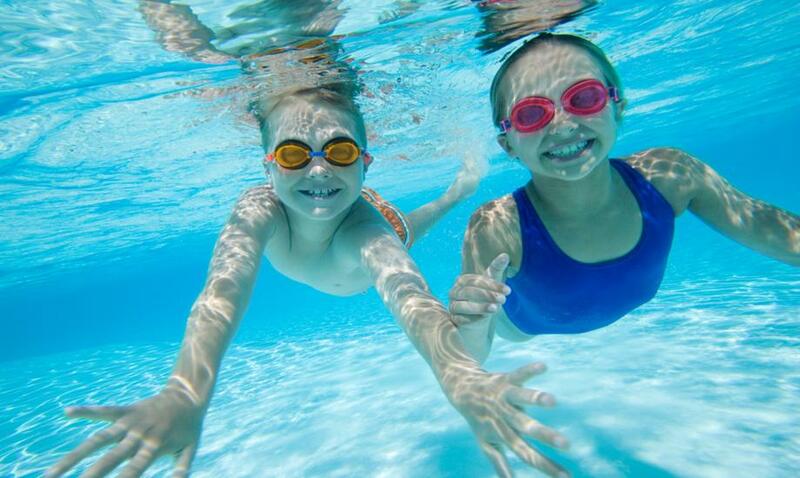 We encourage all parents to consider providing their children with swimming instruction to make sure that children of all ages have the skills to survive when in the water. Water safety is crucial to save lives. 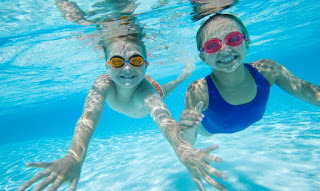 With the summer season approaching we hope you all have many opportunities to have fun and enjoy water play in safety.